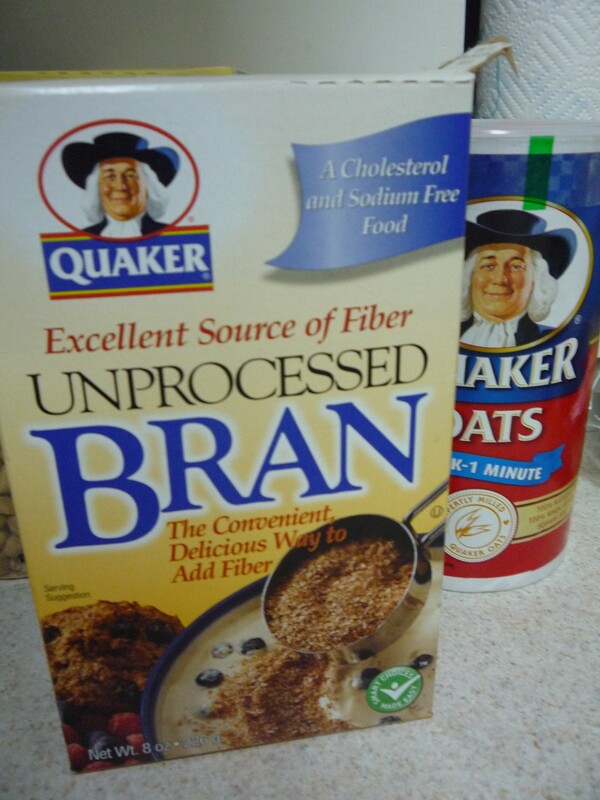 inspiration, I finally found a TRULY healthy recipe. brownies all together, you might want to adjust your expectations. an enjoyable way, than this is the perfect recipe for you! Use the back of the spoon to flatten dough. bottom of the cookie is lightly brown. baking sheet for 2 minutes then remove to tray to cool. on Monday, January 17, 2011. This entry was posted in Recipes and tagged black beans, blogger, boston, bruschetta, cilantro, diet, healthy snack, jalepeno, line, pretzel crisps, salad, snack, white beans by reneeh. Bookmark the permalink. … and I’m already subscribed to your blog via Google reader! I would like to try the Sesame Pretzel Crips. 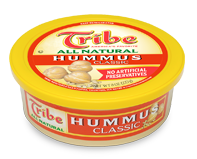 I normally buy the Cracked Chili Pepper Hummus which is my favorite; but I would love to try the Tribe Origins Zesty Spice and Garlic. I just became a fan of Pretzel Crisps and Tribe Hummus on Facebook. I am already a subscriber of Eat.Live.Blog! Love your blog! Thank you so much Candace! Mmmm healthy cookies! 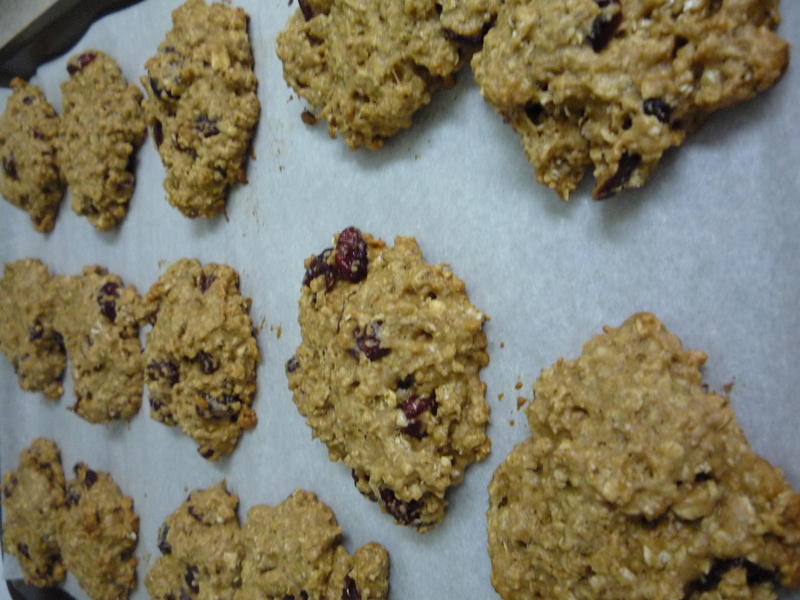 I actually think oatmeal cookies are my favorites anyway. Not for the health benefit -they are just so darn good! Hands down buffalo wing pretzel crisps.. and the Tribe Organic Roasted Garlic. I found your blog because I follow Tribe Hummus on Twitter and they linked to it. I like Tribe and the Crisps on Facebook. I have added the blog to my reader. I would really just like the plain crisps with red pepper hummus. I also liked both tribe and pretzel crisps on FB. And I follow you on my google reader. This recipe looks great! I love all of the healthy options you and Lara have been blogging about lately! There is NOTHING wrong with the originals, they are delicious too! I’m a traditionalist so I would go with Tribe’s traditional hummus and Pretzel Crisps Everything crisp! I also subscribe to your blog via Netvibes. The garlic parmesan pretzel crisps sound amazing. And I like the sweet roasted red peppers hummus. Yum, I’m hungry now! I follow your blog on my google reader – does that count as subscribing? Garlic Parmesan Pretzel Crisps and Zesty Spice & Garlic Hummus please! Yum! Great post! The cookies look healthy and delicious! Call me old fashioned (ha) but I love the original flavors of both the pretzel chips and Tribe Hummus. But I think I must try your oatmeal cookies. 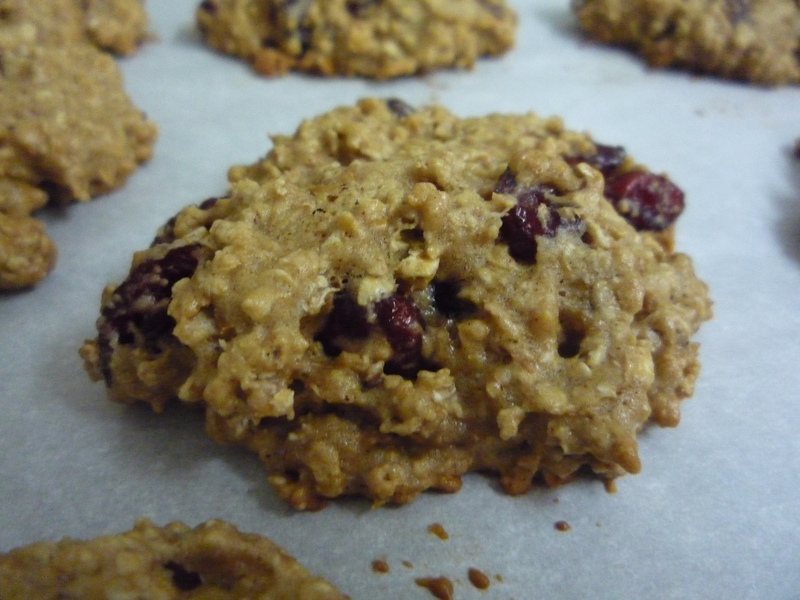 Oatmeal raisin is my favorite go to cookie. Healthy or not these sound delicious. 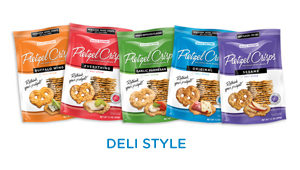 I would love to try the Pretzel Crisp’s Peanut Butter Crunch and the Tomato & Veggie hummus. A perfect pairing in my mind would be Tuscan Three Cheese Pretzel Crisp with the Tribe Origins Tomato & Veggie Hummus. Oh wow, that sounds so perfect! I like both Pretzel Crisp and Tribe Hummus on Facebook.